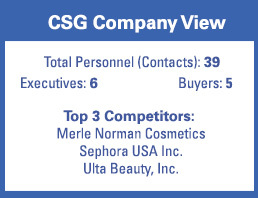 Founded in 1999 by Marla and Barry Beck, and acquired by Macy’s Inc. for $210 million in a deal that closed in March 2015, luxury beauty retailer and spa bluemercury has been fast-tracked for growth. 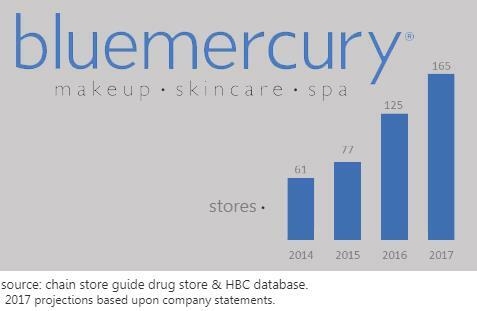 From 60-odd stores when it joined the Macy’s fold, bluemercury is projected to close the year with 165 locations, including roughly 25 store-within-a-store concepts at Macy’s. As Macy’s continues to struggle, bluemercury and Backstage are the two bright spots, and they’ll receive the bulk of the $250 million Macy’s plans to invest in its businesses.